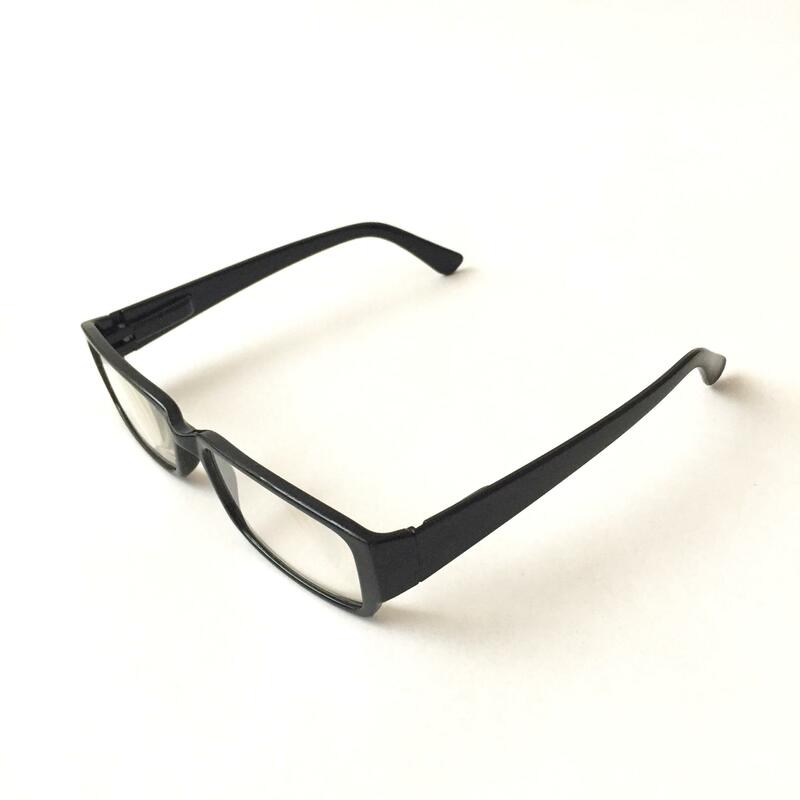 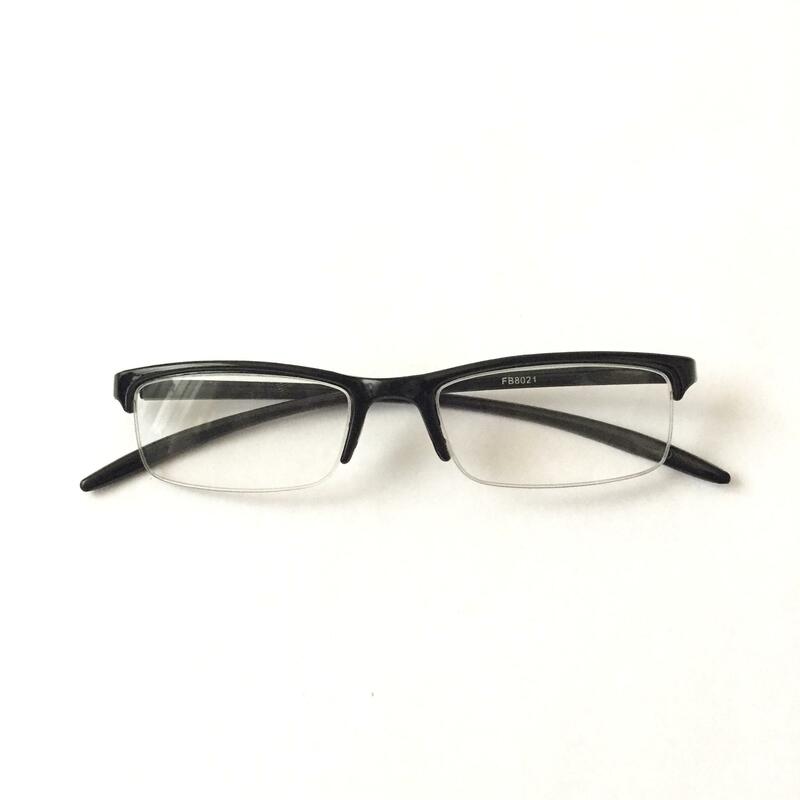 MODEL BUDGET 2 is a 20 gram ready-spec Modern fashion style frame. 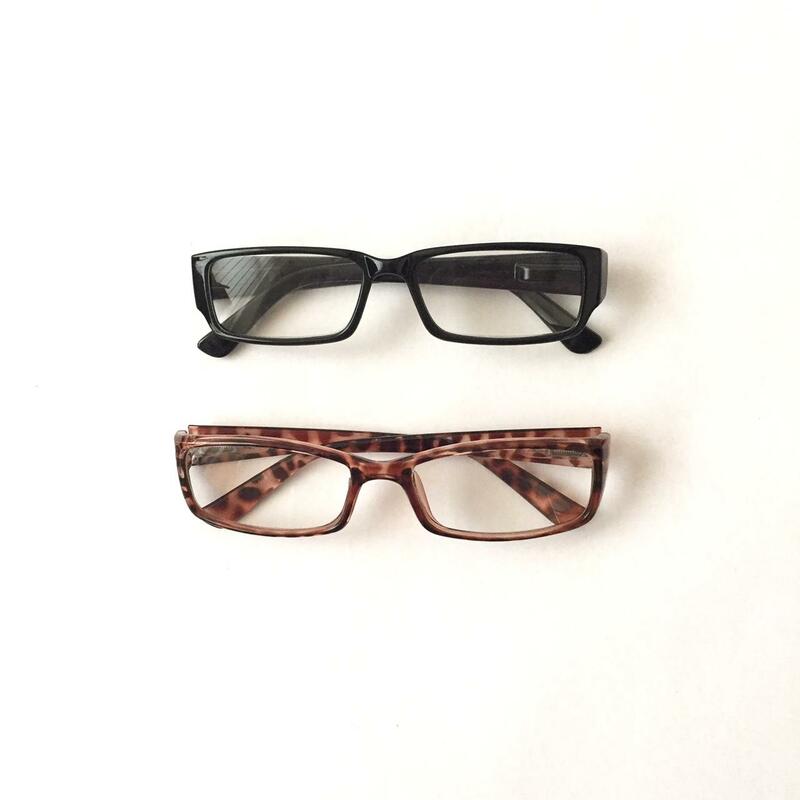 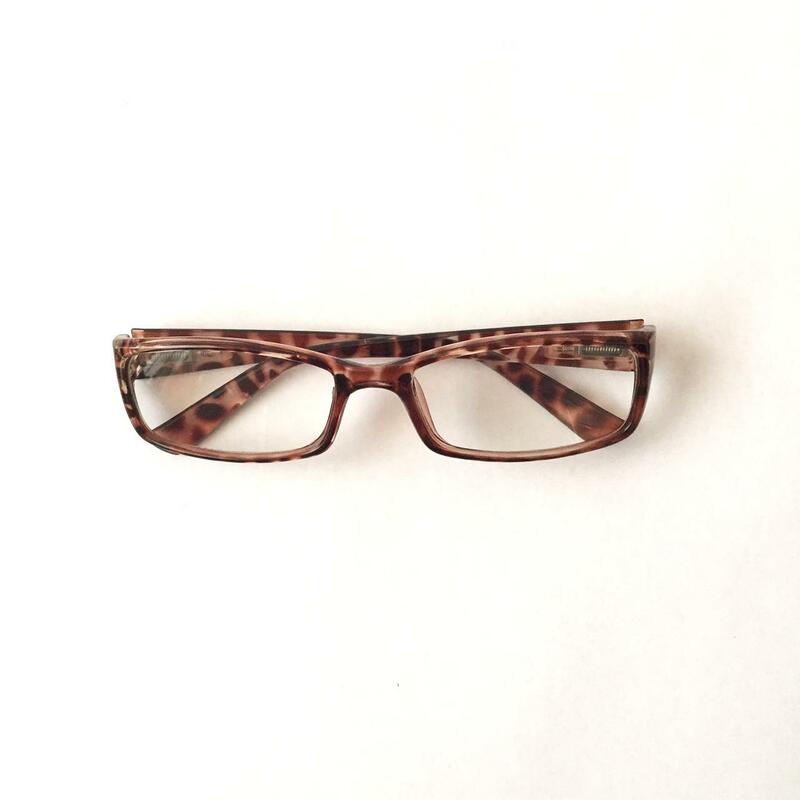 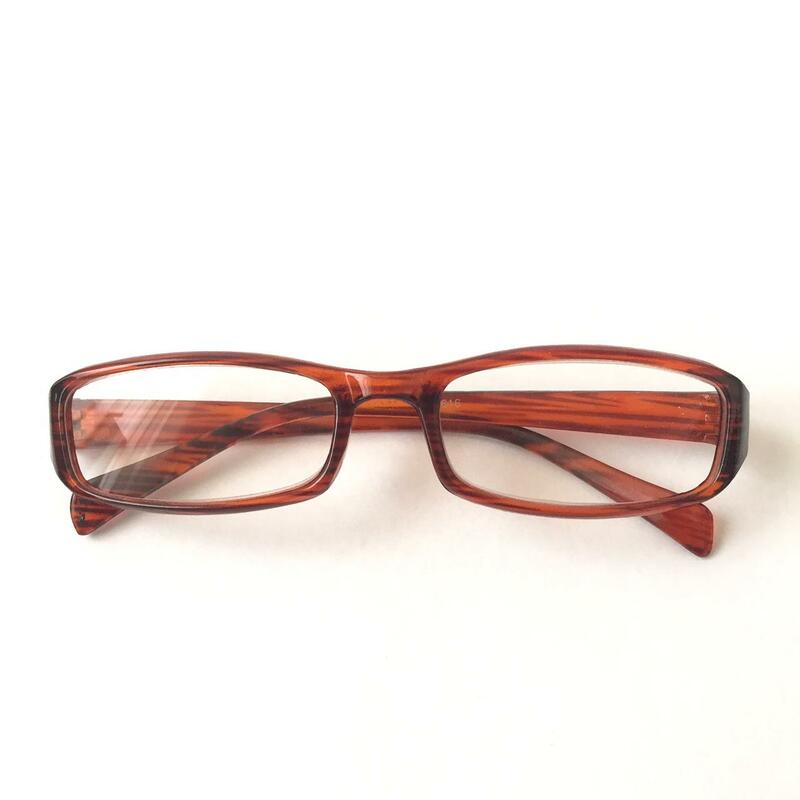 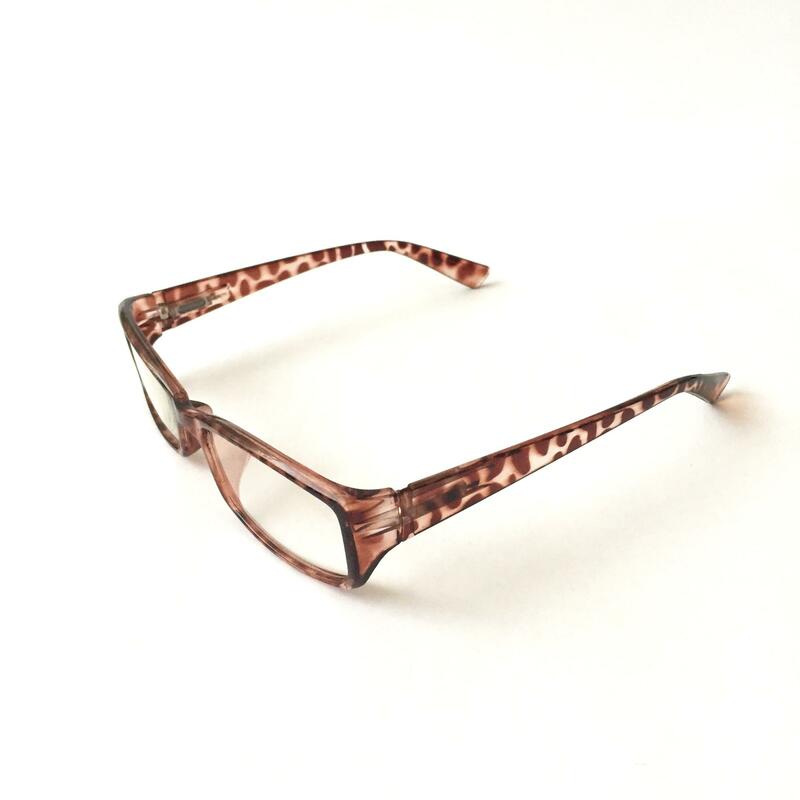 Frame is made from light weight acetate and comes in 2 colours - black and tortoiseshell brown. 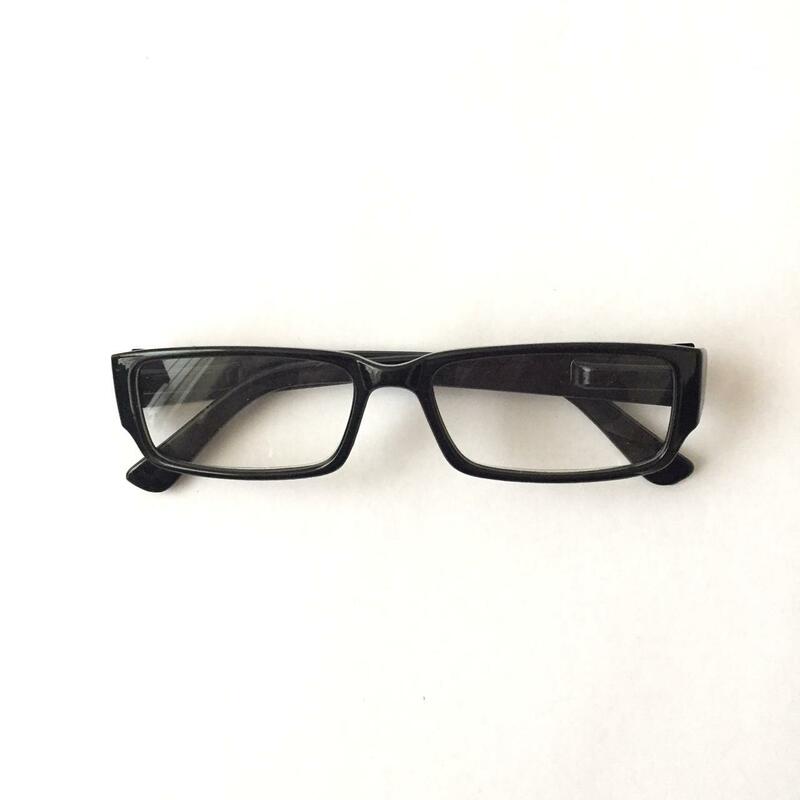 SUPER VALUE .